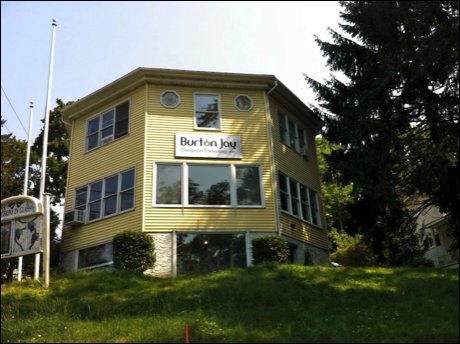 Burton Jay Computer Consulting Inc., was founded on experience and built on innovation. We are dedicated to providing exceptional solutions and service to our clients with a fair and unbiased approach to computer consulting, service, education, and repair. We strive to help businesses and individuals create an environment where their technology works for them, increasing efficiency and productivity. Meeting our clients highest expectations is our standard, to exceed them is our goal. We offer technical support based out of our Bedford Hills office. Looking for someone to come to your home or business to support your technology? You've come to the right place! Burton Jay Computer Consulting offers technical support in the comfort of your own home or office.